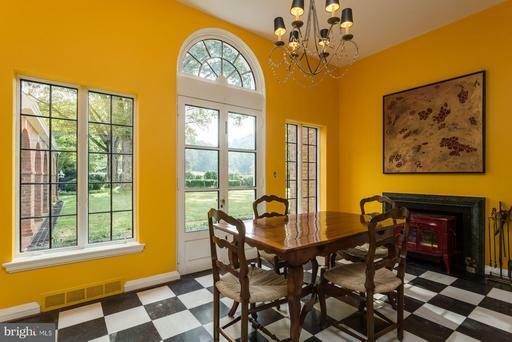 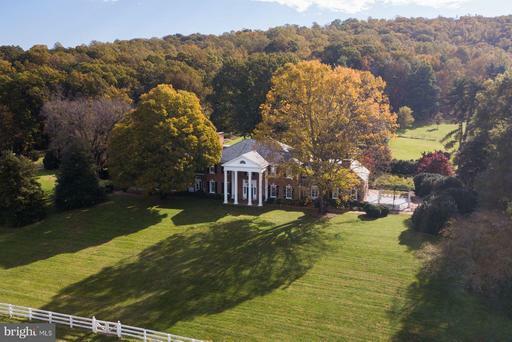 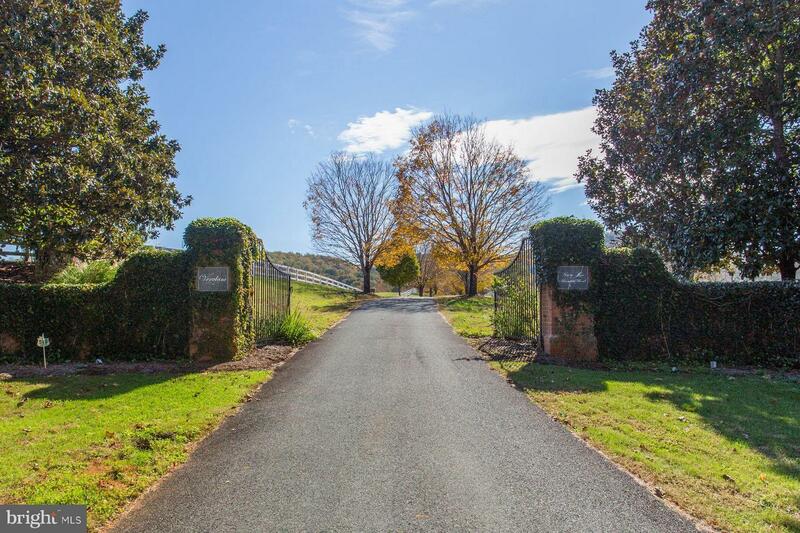 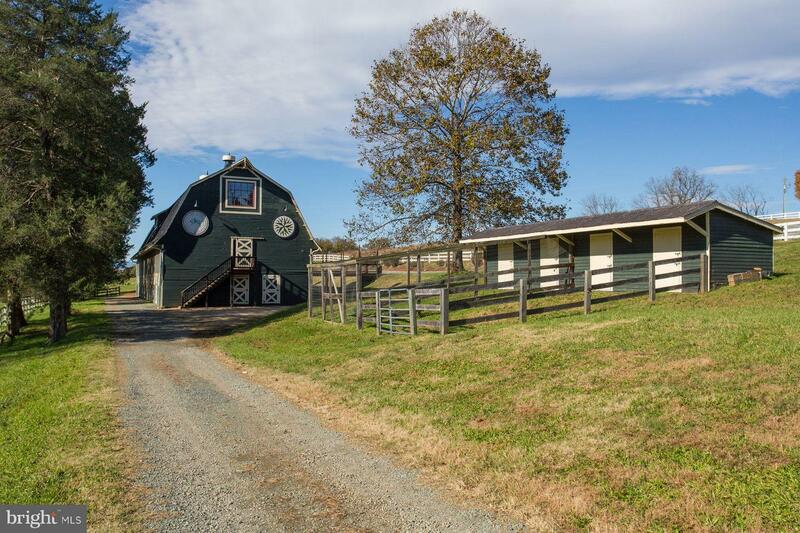 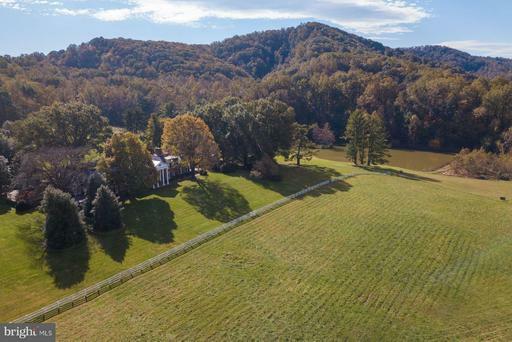 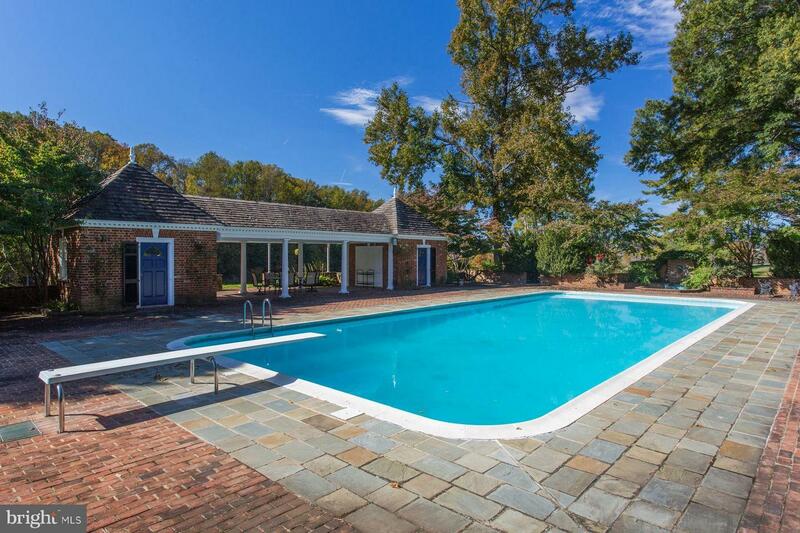 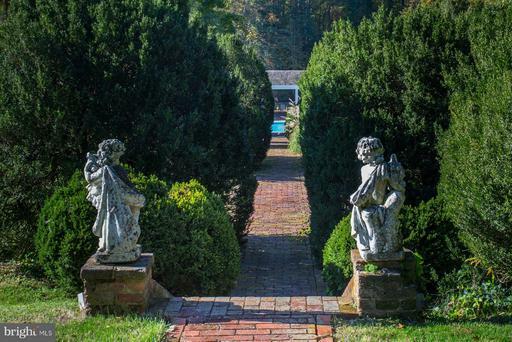 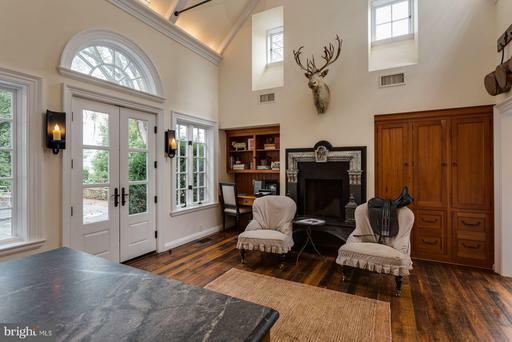 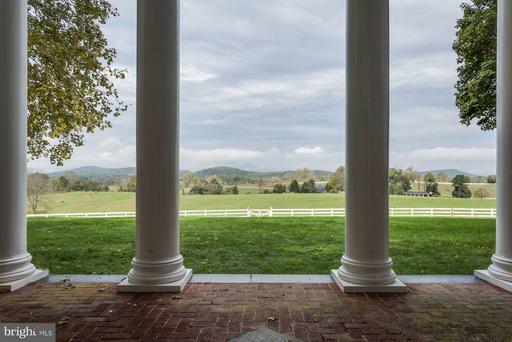 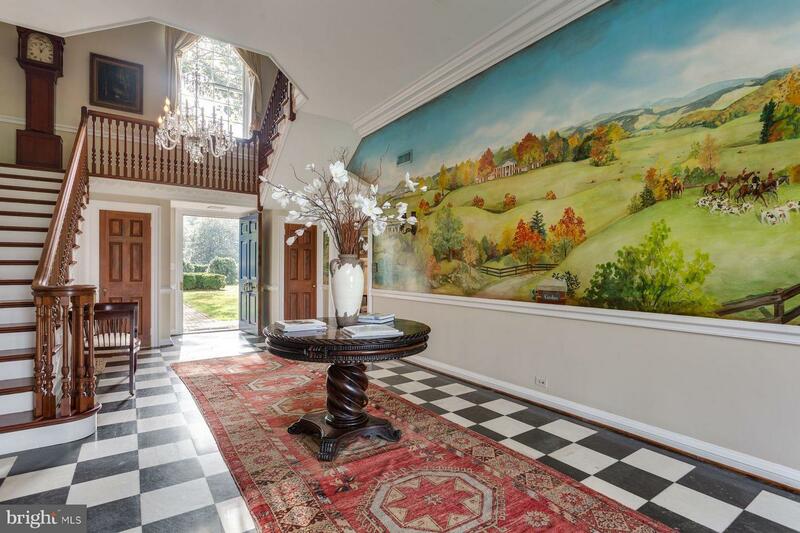 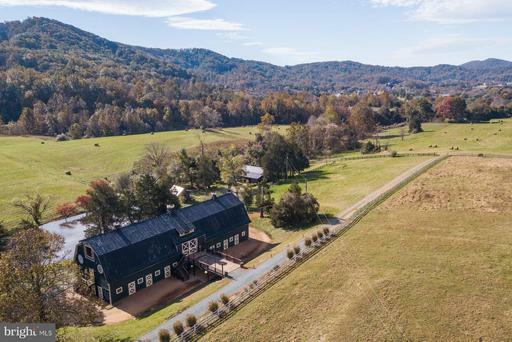 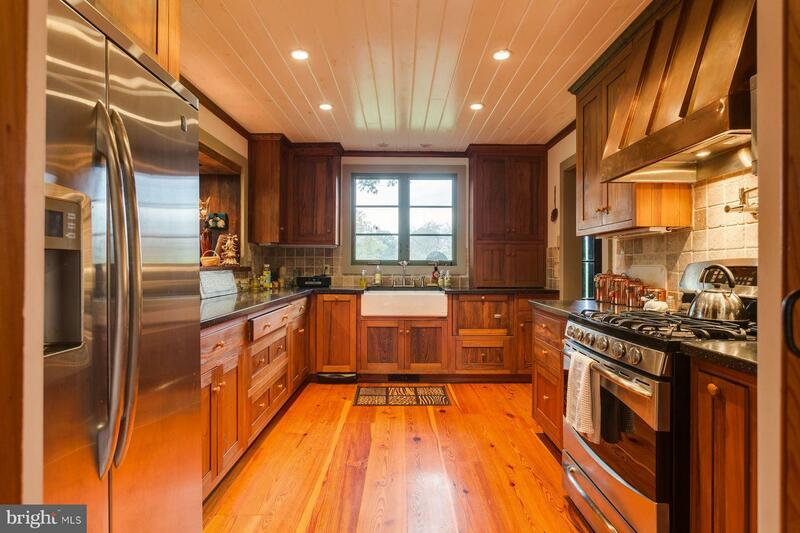 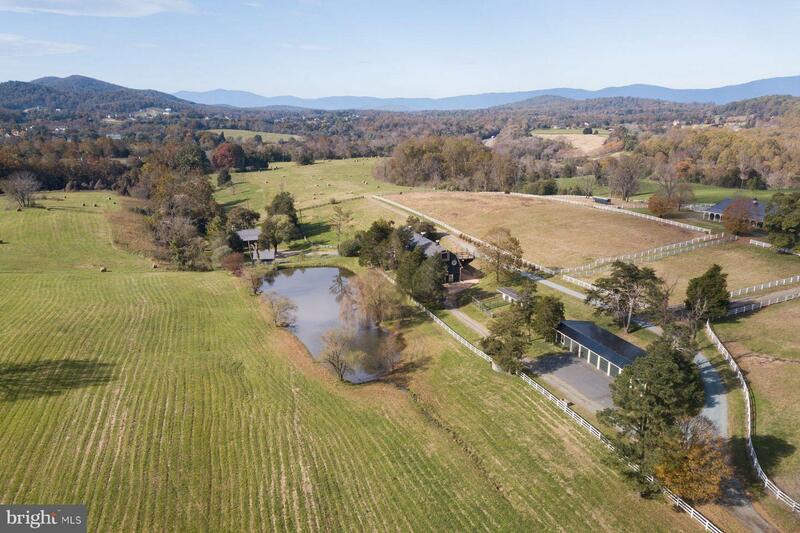 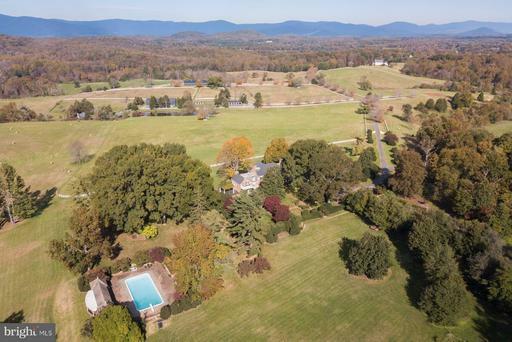 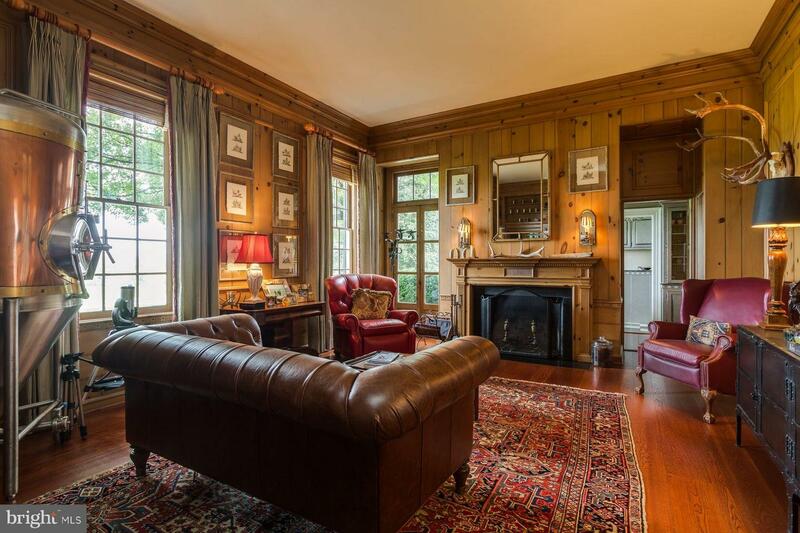 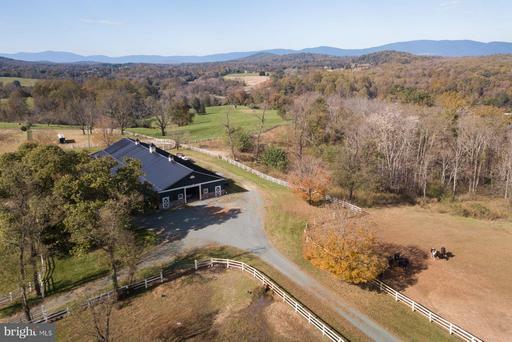 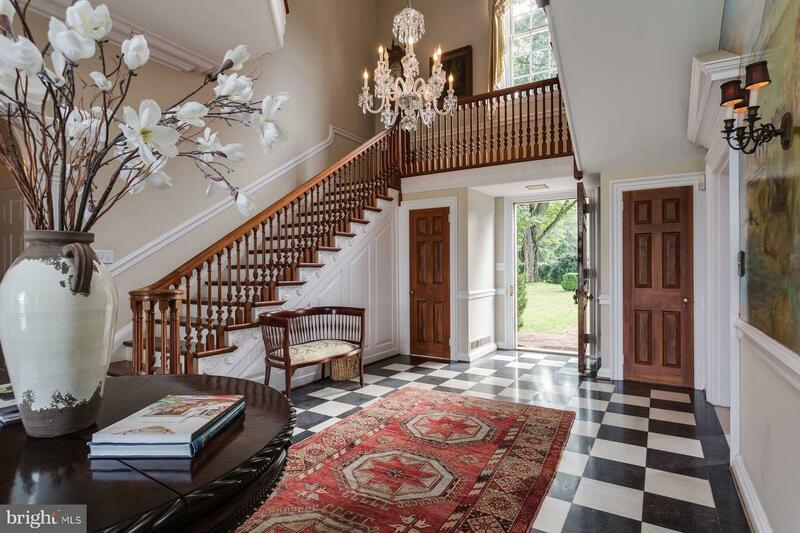 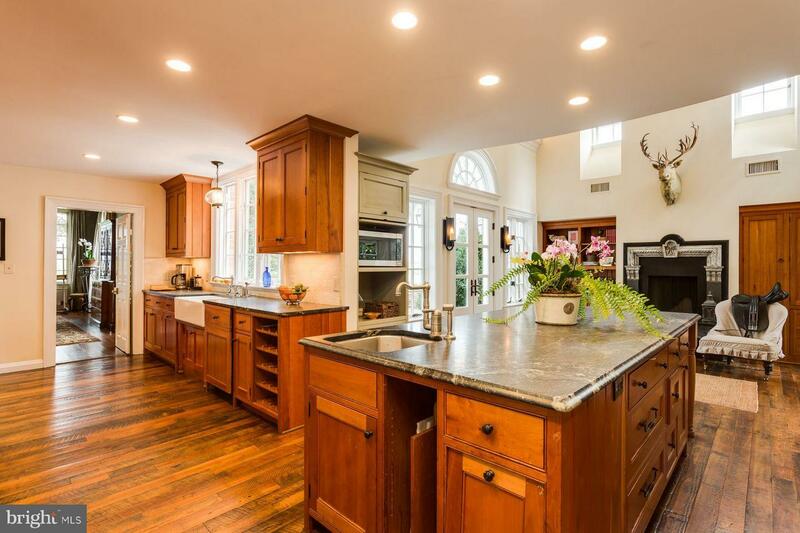 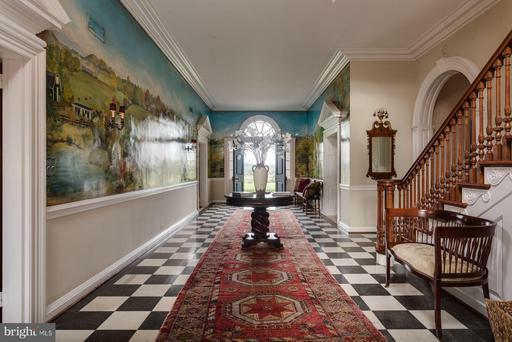 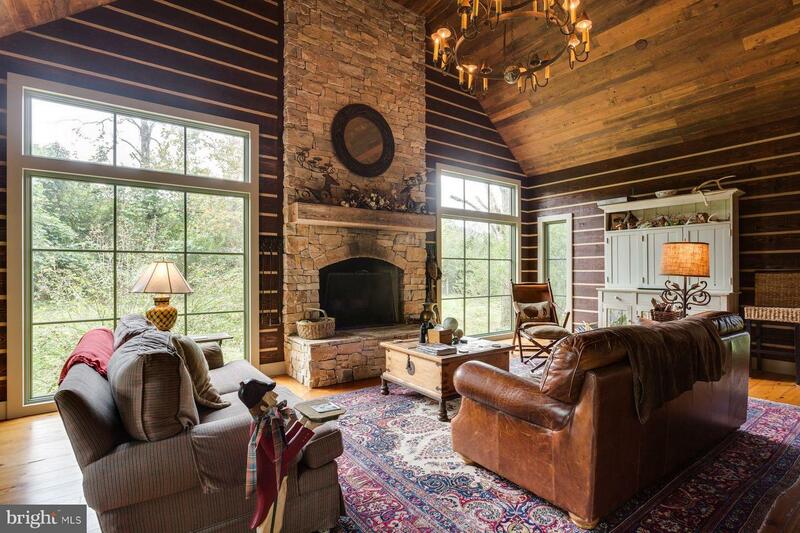 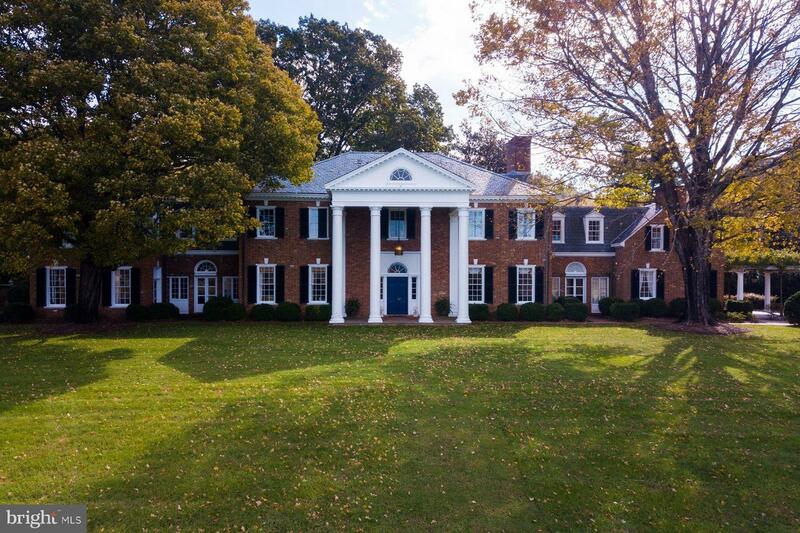 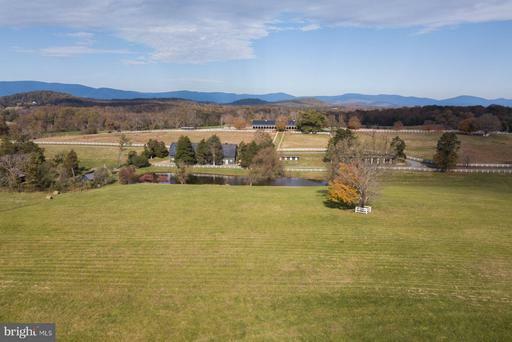 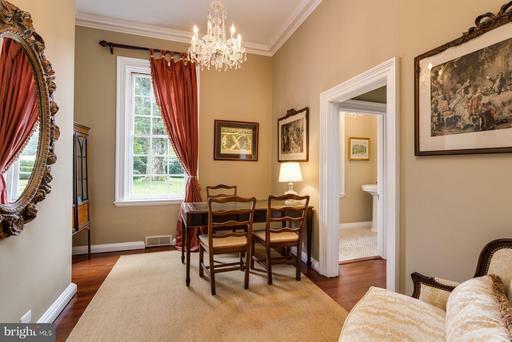 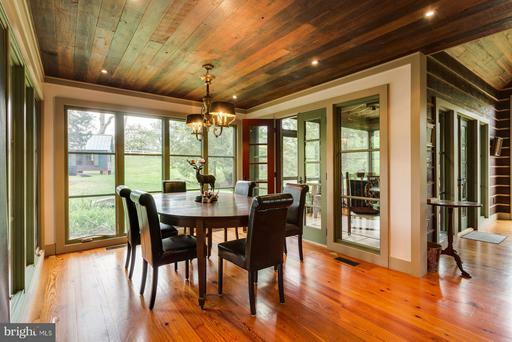 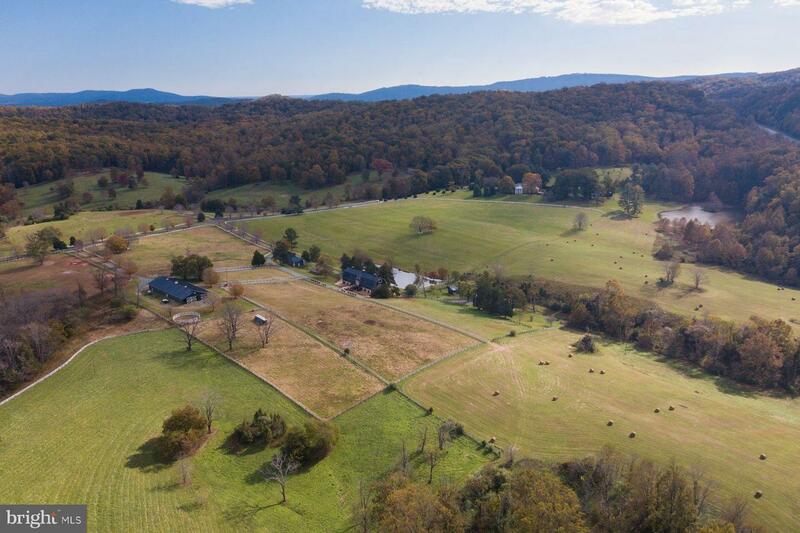 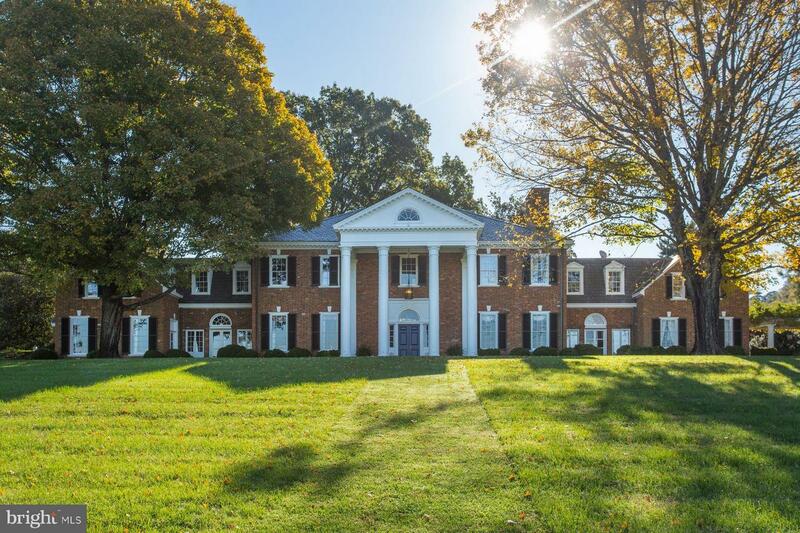 Exquisite country estate situation on 500+ beautifully maintained acres only minutes from Downtown Charlottesville. 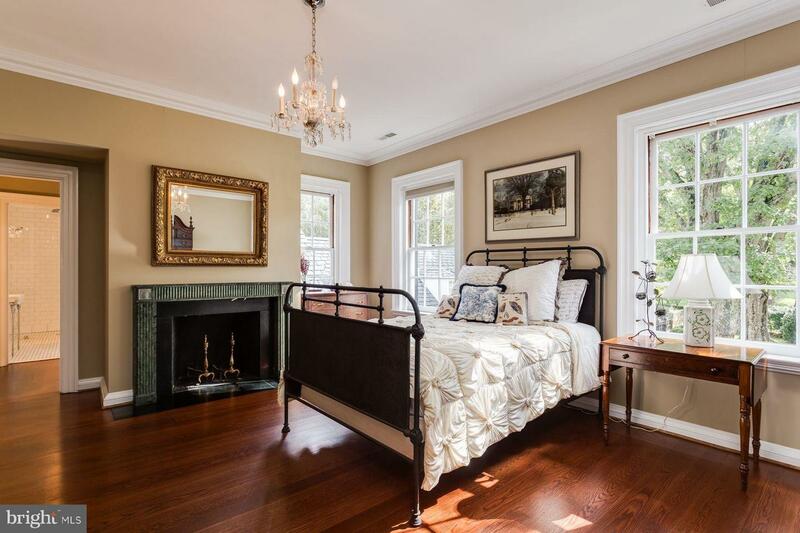 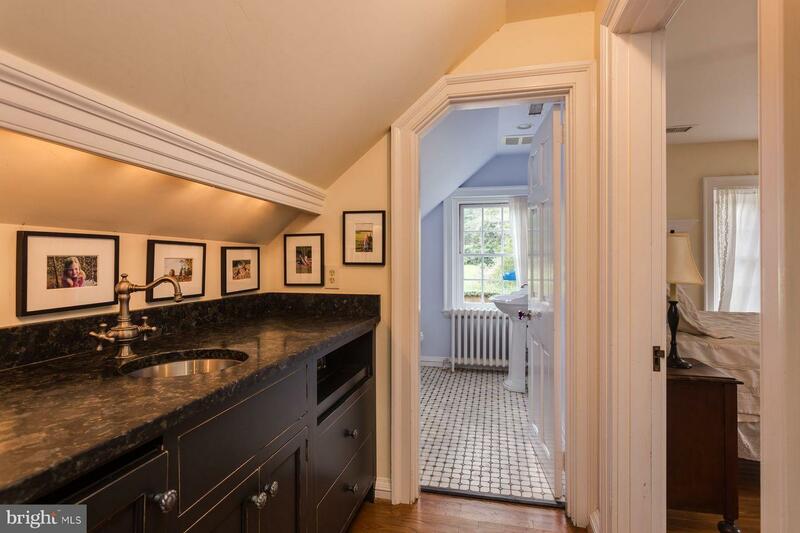 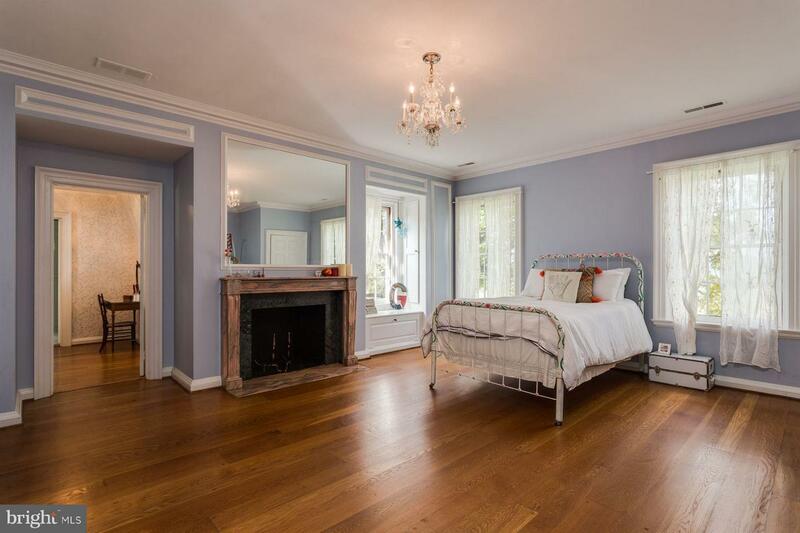 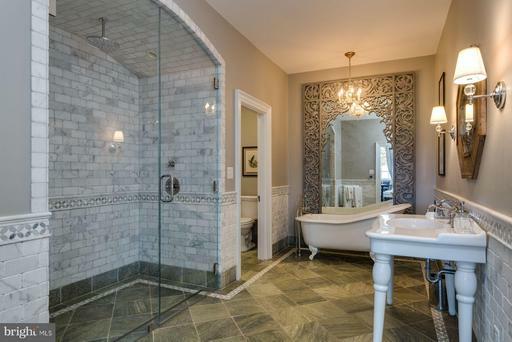 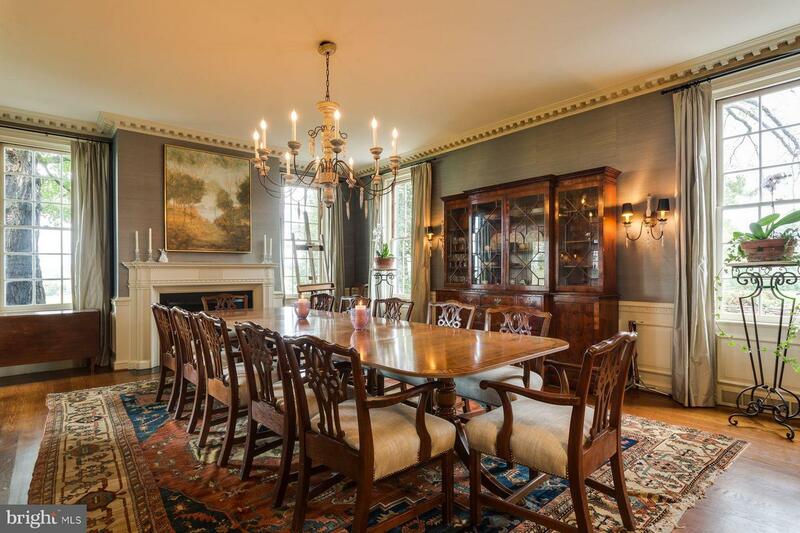 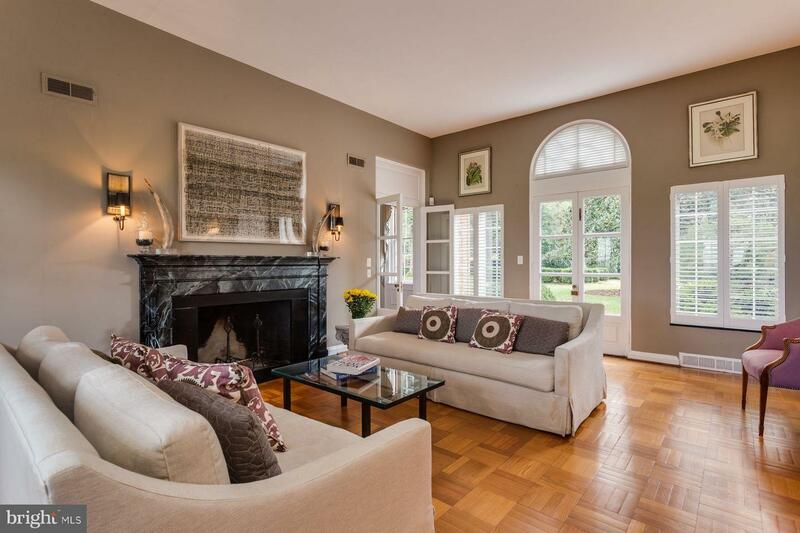 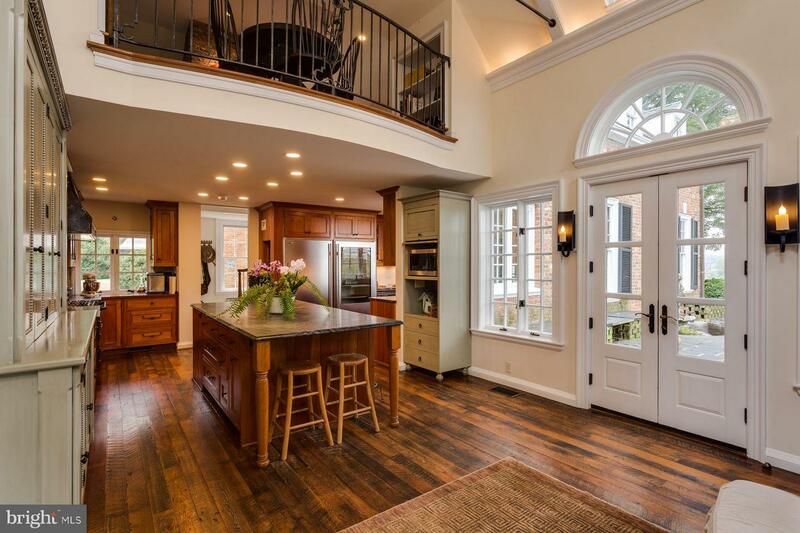 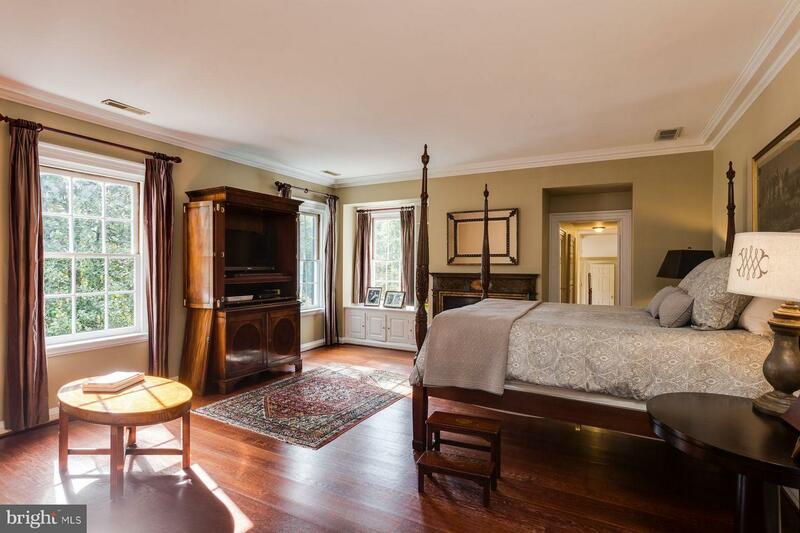 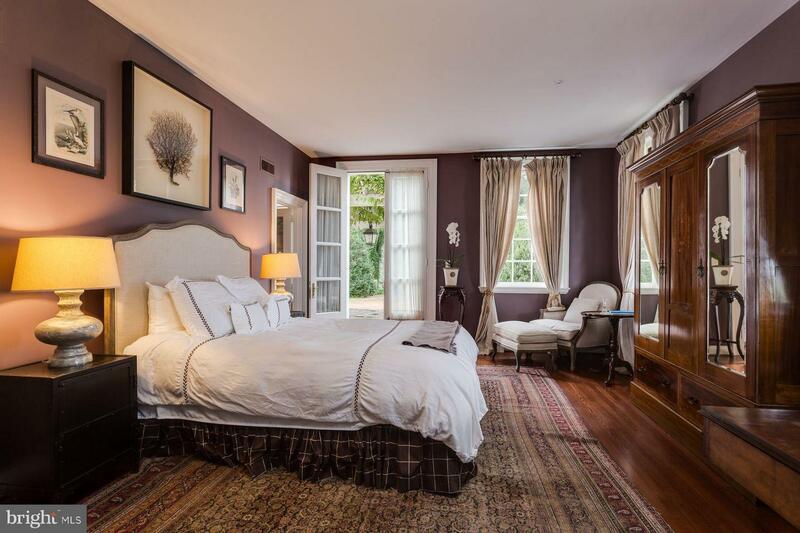 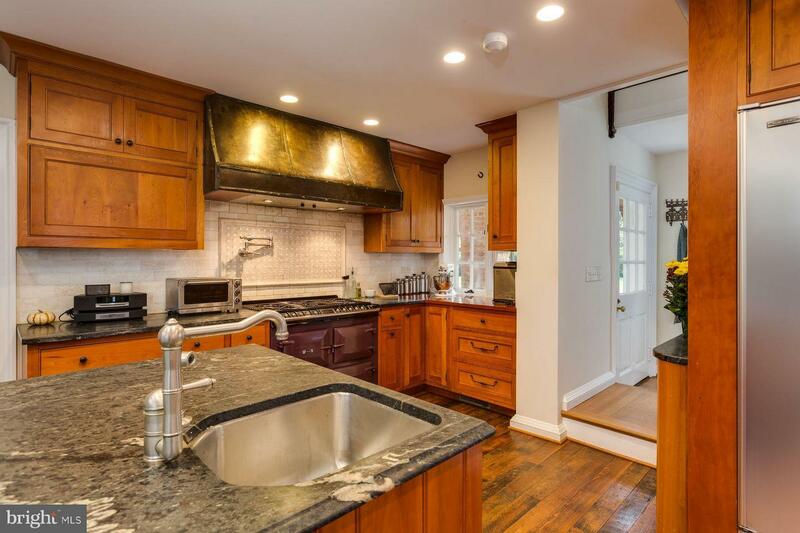 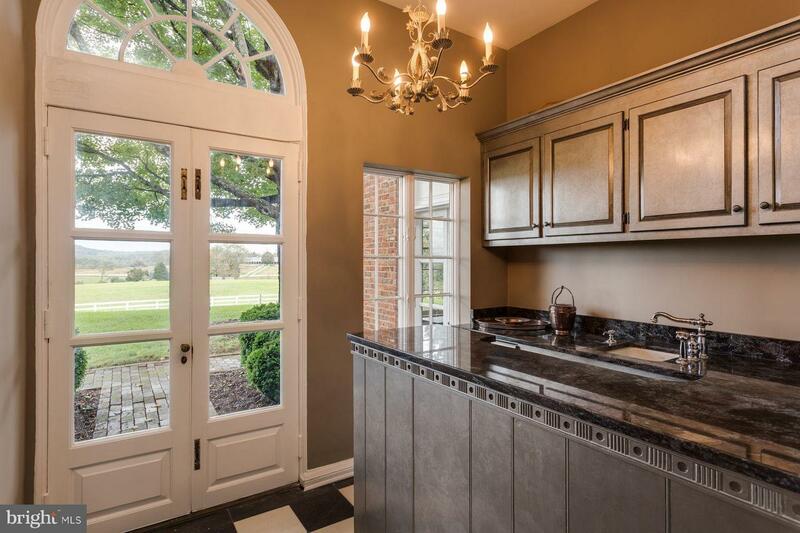 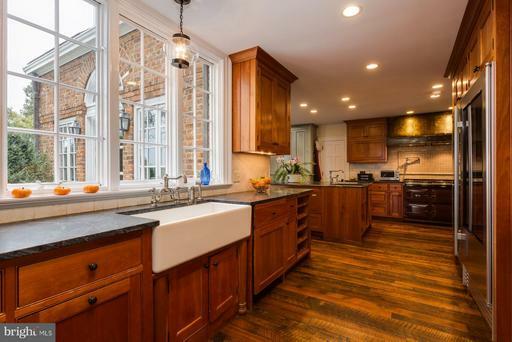 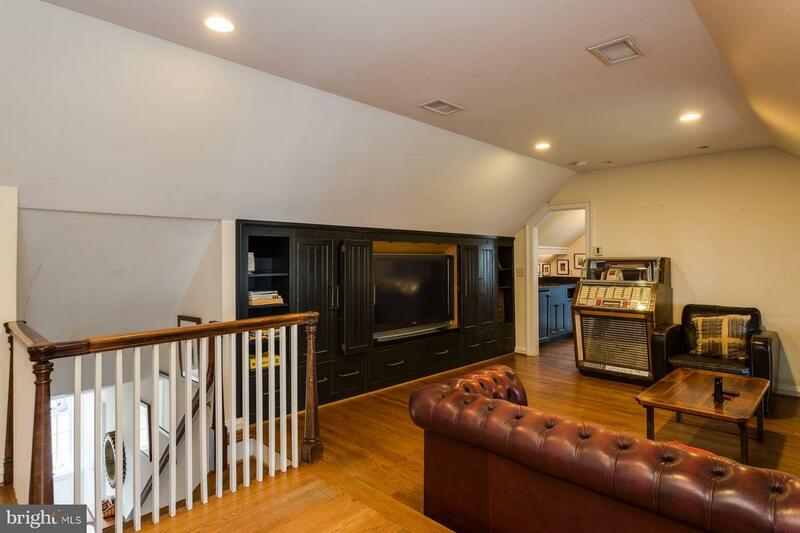 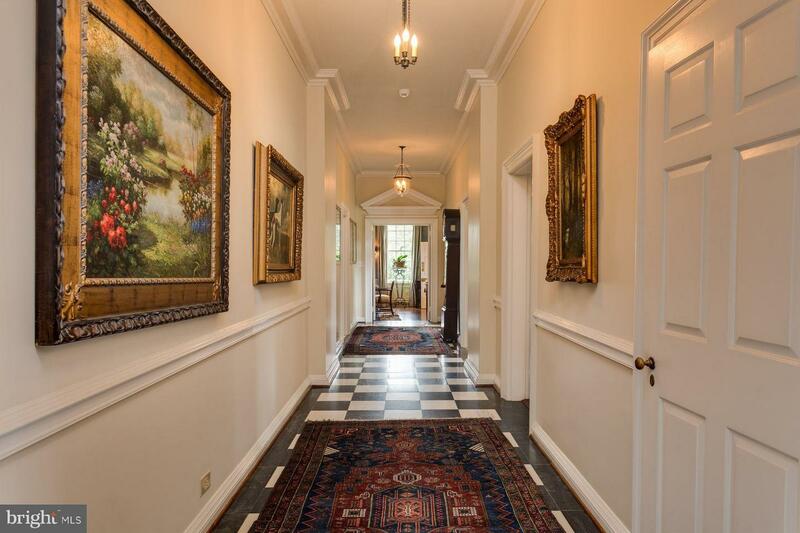 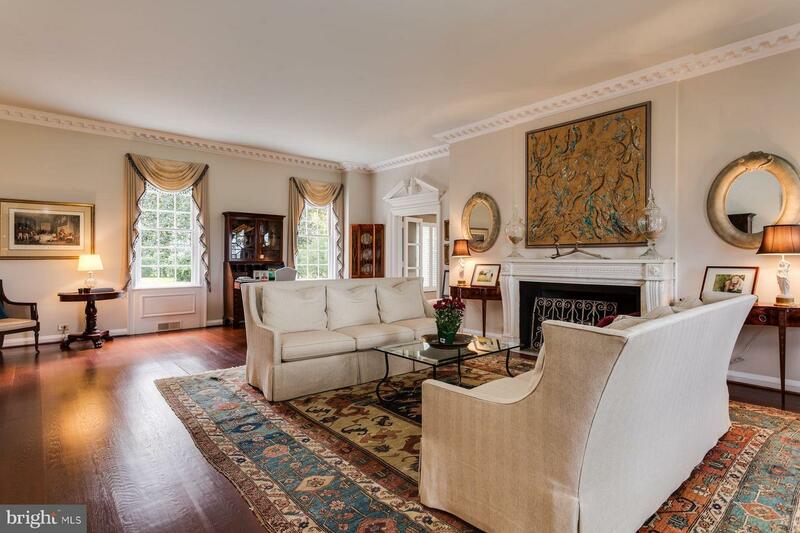 This classic, Georgian manor home boasts 10' ceilings, 5 bedroom suites, an open floor plan with a gracious kitchen and living area. 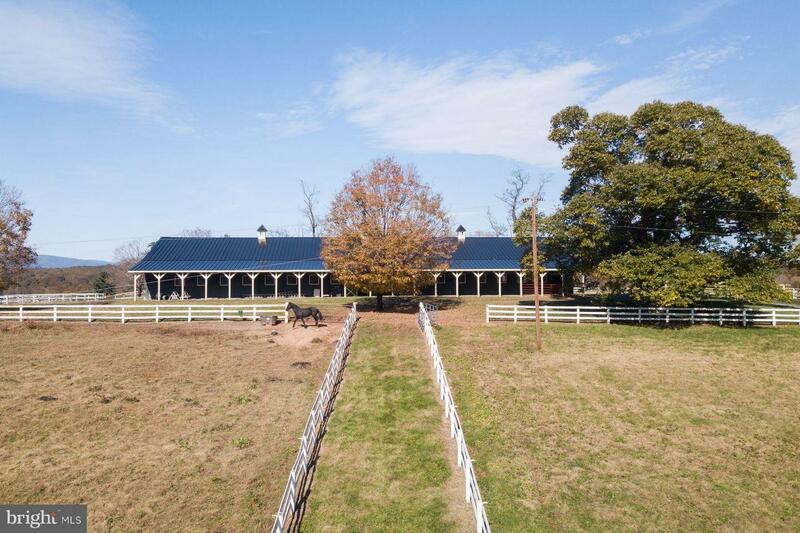 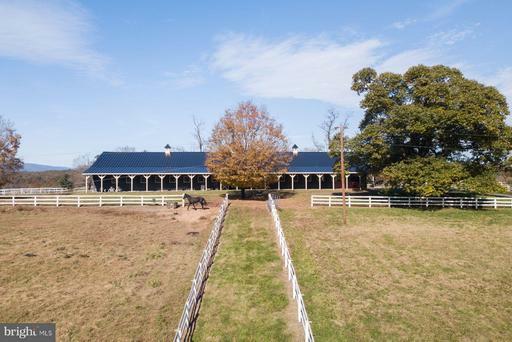 Not to be missed are the extensive grounds and Gillette gardens, a pool with pool house, guest cottage, and state of the art equestrian facilities. 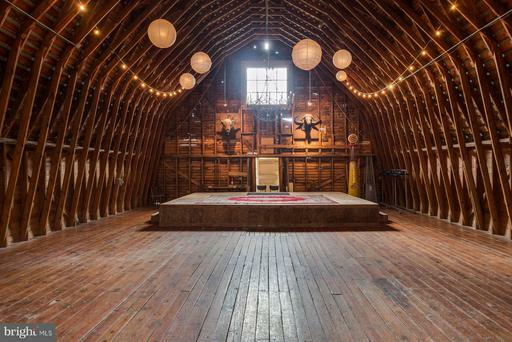 Lastly, a dairy barn converted for hosting events. 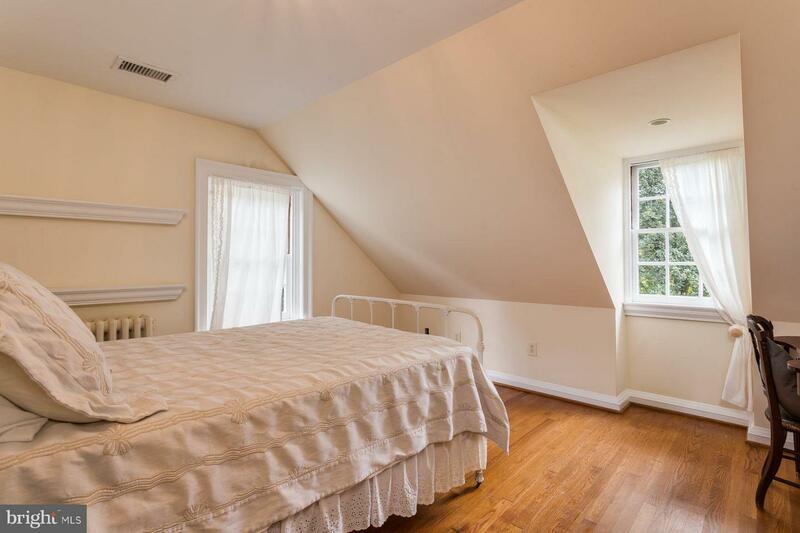 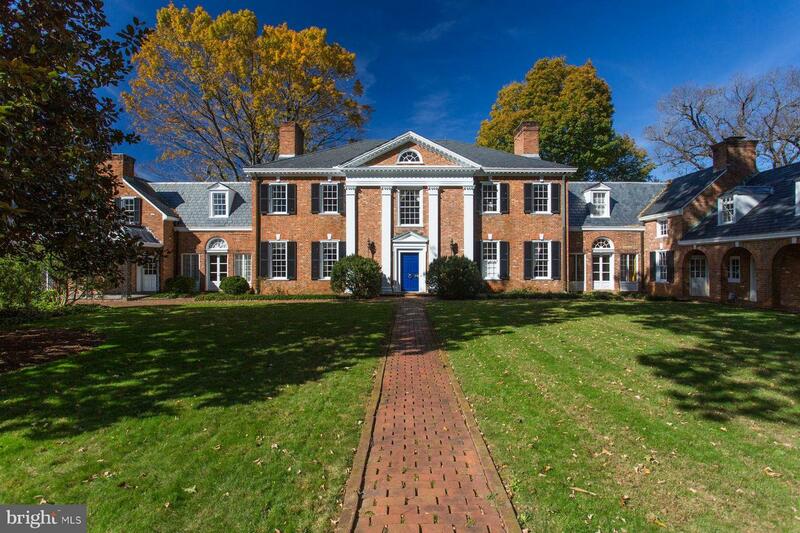 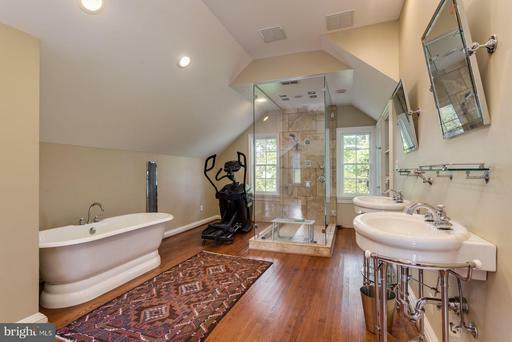 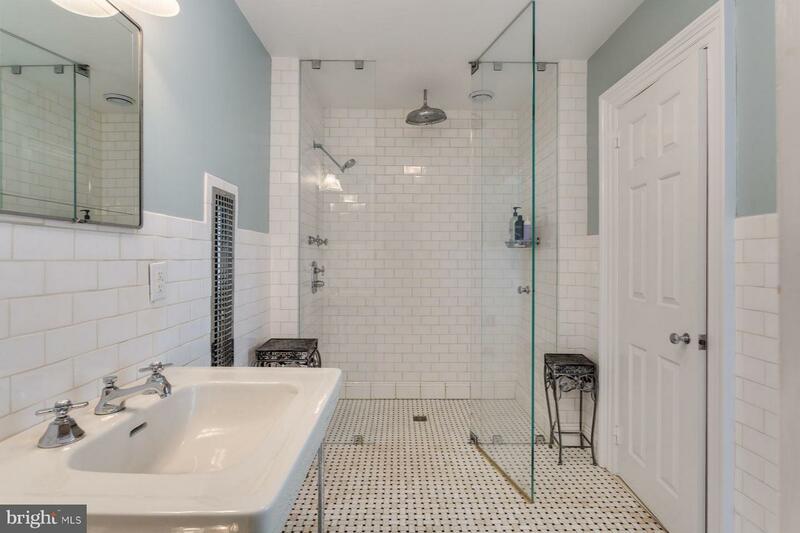 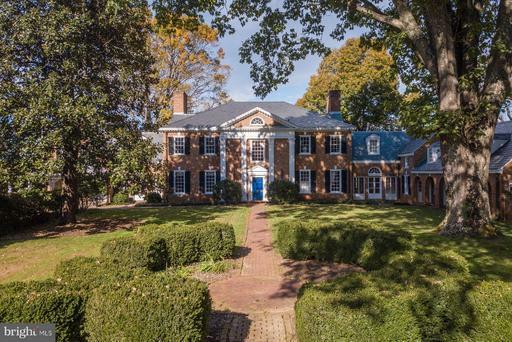 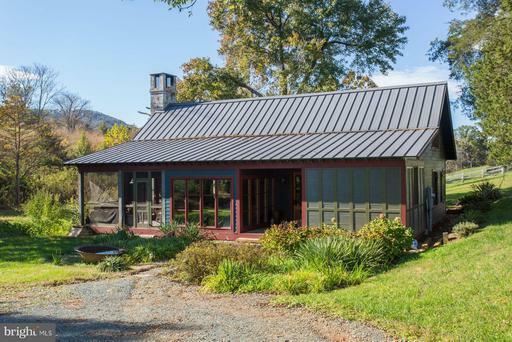 Private yet only 4 miles from UVA.